What do you need to make great music? Chops? Theory? Encyclopedic knowledge of the music? Yeah, that too, but if you don’t have curiosity, a willingness to engage with people, a giving heart, who is going to want to hear what you have to say? Through sixty years of fusing traditions with experimentation, that was always the message from Roswell Rudd and his trombone. Roswell passed away in December at the age of 82. Trumpeter Steven Bernstein, who was one of Roswell’s musical partners, takes this message to heart. 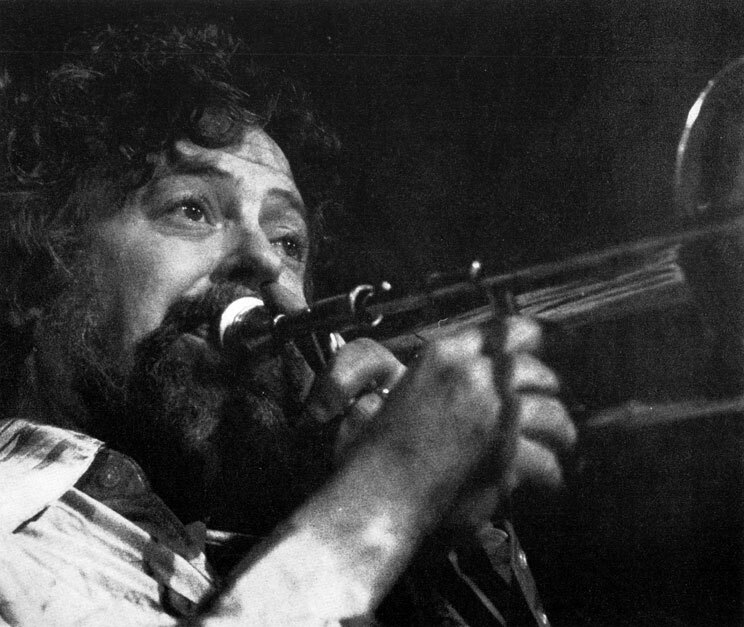 This Monday, March 5th from 6pm to 9pm ET, Steven Bernstein and host Mitch Goldman will put Roswell Rudd in Deep Focus. We’ve got music like you’ve never heard (because I promise you’ve never heard this! ).